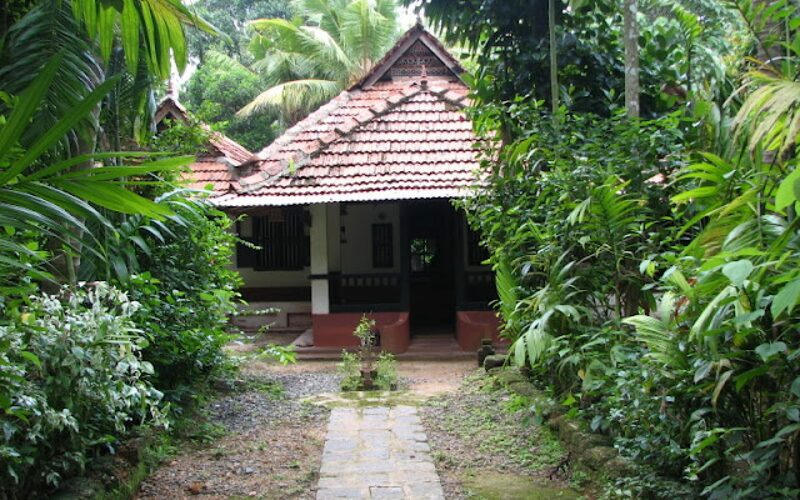 Visit a traditional Brahmin family of three generations in their heritage building. Dr. Lucanne Magill, a music therapy enthusiast visited Thani Illam with her daughter. During her stay, we invited Kaithapuram Damodaran Namboothiri (poet and music composer) and ad a wonderful interaction on the subject. Here is a news which appeared in the local newspaper.